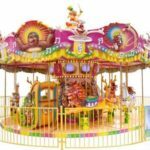 Beston top spin amusement ride for sale in affordable price! The Top Spin Ride is a large thrill outdoor ride popular in carnival parks, fairground and some theme parks. 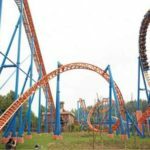 It is the generic name for a series of rides from other manufacturers that follow the same principle. For example, Chinese people usually called it space travel amusement ride. 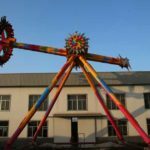 Beston is an advanced carnival ride manufacturer in researching and producing top spin ride (space travel ride) for sale. 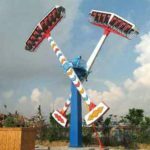 If you have a need of best top spin ride for sale in a discount price, please contact Beston and get a free quote about the top spin ride for sale! What is the Top Spin Ride? Beston top spin ride consists of a special passenger suspension platform and equipped in two parallel arms. The arms are controlled by drive motors, while the platform generally has brakes so that the suspension platform can pause in the sky for several second when the ride begin to cycle around. A typical top spin fair ride control program runs and rotating in an exciting way, because the time of stopping by brake is unsure to the fairgoers. It is controlled by its own system. Two rows of seats are installed in the platform. Passengers are sitting back-to-back and facing outside. When the platform is rotating in the sky, which means passengers are reversing 180 degrees. Once upon a time, top spin ride was a common ride at travelling and sightseeing in fairground. 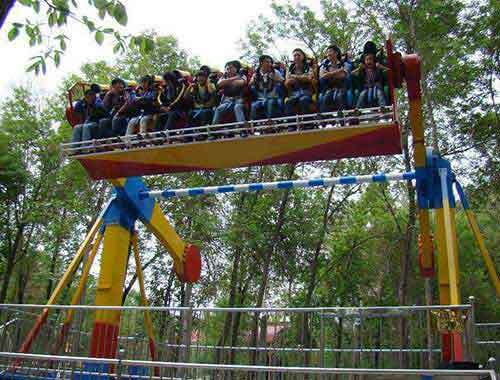 Beston top spin ride is not just a large thrill ride, but also a touring and sighting ride for people to experience from different angles and directions. 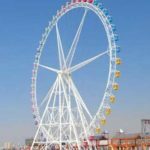 Beston top spin fairground ride is designed as a 360 degree rotation outdoor ride for every one especially popular in thrill seekers. At the beginning, the gondola on the plat form is near to the ground when the ride is in still. Then, with electric power getting through, the seat gondola is lifted up gradually with two arms controlled by the hydraulic pressure system. During the lifting and spinning time, the platform will do self-rotating in 360 degree for many times. That process usually continue for several minutes. Some top spin rides have the added feature of water fountains which are mainly used at the end of the ride sequence soaking the riders as they are slowly lowered face first into the inescapable water jets. Top spin ride for sale in Beston have 2 types with different size. The giant top spin and the common middle size top spin. 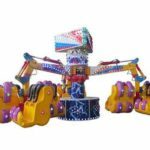 The giant top spin is a larger top spin fairground ride with high capacity. The giant top spin ride have three rows of seats which can load 77 persons in total at the same time. The common middle size top spin can hold 38 passengers in two rows back to back. It is very easy to be found in amusement parks. Small/Mini top spin is designed for little kids. The capacity is lower. (Only have one row of seats.) And the height is not tall as the middle size. While, this type have high safety. The common size is more commercial than the giant one. You can choose what you need. Both of them are in good quality! 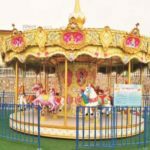 If you have interest in Beston top spin ride for sale, welcome to get a free quote! Newest design and brilliant appearance. Beston top spin fairground ride for sale have special and novel appearance. Beautiful and bright color painted on it. LED lights decoration. Beston top spin amusement equipment is decorated with colorful LED lights. It keeps shinning in the night. Customizable color. If you want design the color as your plan and idea. Beston accept color customize requirement. If you have any question about Beston top spin amusement ride, please send an Email to Beston! We will answer your questions the first time! Interested in Buying Beston Top Spin Rides? 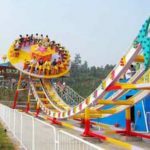 Beston Amusement Equipment Co., Ltd is one of the largest and best amusement ride manufacture and supplier in China. 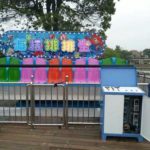 We have the professional team in producing amusement ride for sale. And our top spin ride are famous and popular in many area. Here are the reason why people choose beston top spin fair ride as their first option. 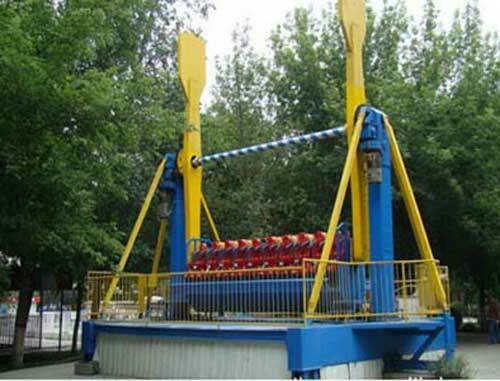 First, Beston top spin fairground ride is manufactured in strict process. 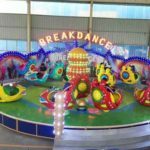 We produce our top spin amusement equipment in our own factory. And we have many experienced workers in making. Second, good and qualified material. 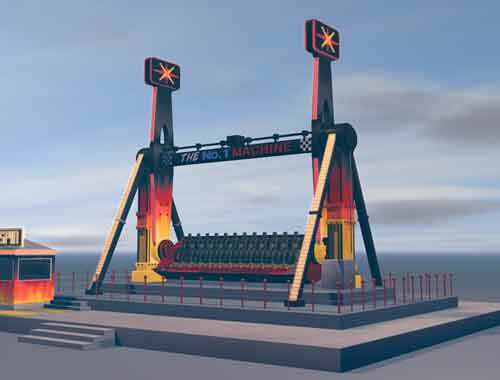 Top spin amusement ride in Beston is made of best steel. And the seat gondola is made for FRP. This makes our top spin ride have longer lifetime and use times. Third, best service. If you have problem in operation and installment. We can send our best engineers to help and assistant you. 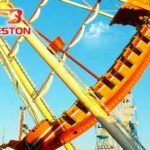 Beston sell best top spin ride in low price! 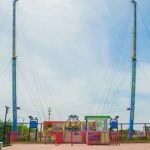 Beston top spin is in high quality and all of our top spin ride for sale acquire international standard quality certifications. 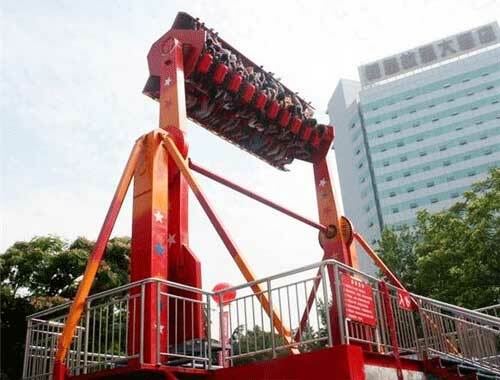 And Beston top spin extreme thrill ride have been sold for more than 20 countries. 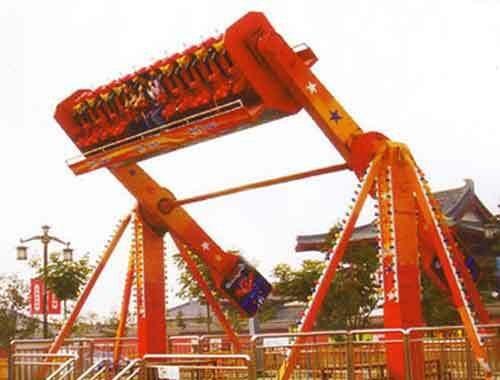 As a professional manufacturer and supplier, we will do our best to make our top spin carnival ride better and better. Beston welcome everybody to purchase our products of top spin ride. If you want buy a new type thrill top spin ride in a low price, please find Beston and Email us about the detail and price! Beston will be a reliable partner for you to have a cooperation!